Asia Pacific Media Educator - Philippine distributor of magazines, books, journals, etc. 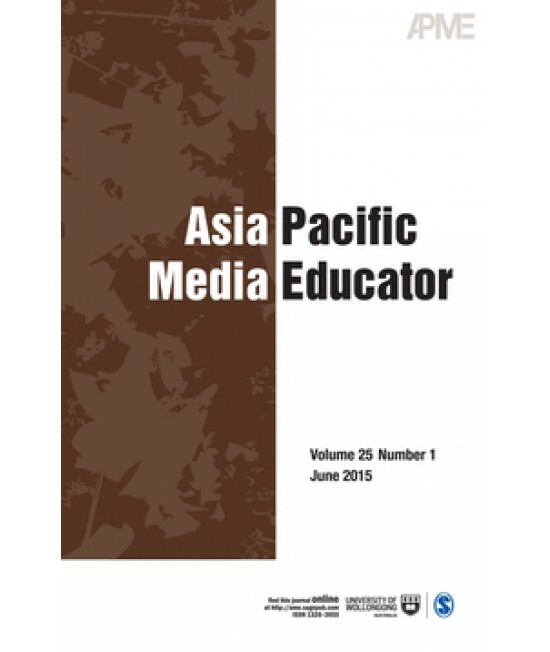 Asia Pacific Media Educator is an international refereed journal published twice a year by SAGE Publications (New Delhi) in collaboration with the Faculty of Creative Arts, University of Wollongong in Australia. The journal follows international norms and procedures of blind peer reviewing by scholars representing a wide range of multi-disciplinary areas. APME focuses on generating discussions and dialogues among media educators, researchers and journalists. Content ranges from critical commentaries and essays to research reports and papers that contribute to journalism theory development and offer innovative ideas in improving the standard and currency of media reportage, teaching and training specific to the Asia Pacific region. Papers that integrate media theories with applications to professional practice, media training and journalism education are usually selected for peer review. APME also carries a Q&A section with book authors. APME takes conventional book reviews to a more creative level where reviewers directly engage with authors to understand the process that authors take in researching and writing the book, clarify their assumptions and pose critical questions. Authors have generally found this approach to book reviews intellectually more engaging and meaningful.